In this episode of The Money Guy Show, we have compiled a list of tips and tricks that will help you stretch your wallet and maximize your time when you plan your next Disney getaway. 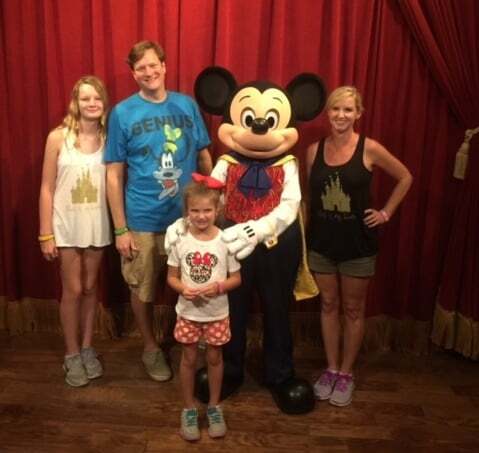 Tune in to hear Brian and Bo share their insights for maximizing the magic at Walt Disney World and also get an inside peek at Brian’s most recent family trip to Disney World while Hurricane Matthew slammed the East Coast. We’re covering this fun and unplanned topic this week because, for most people, when you plan for retirement and financial independence, one of the ground floor goals is to spend more time with family and traveling. This is a powerful goal because memories made with family or on a good vacation are timeless and priceless. A dream of many is to combine these goals and load up the family to visit Walt Disney World. Unfortunately, the “most magical place on Earth” is also one of the most expensive places on Earth. Join us this week as we explore ways you can enjoy the magical Disney experience without breaking the bank. Should you do the Disney dining plan or not? If you have any questions/suggestions/comments/concerns (or just want to say hi! ), feel free to reach out to us: [email protected] and [email protected]. You can also join the conversation on Facebookor connect on Twitter @MoneyGuyPodcast.